Sears released second quarter results overnight that showed a fall in same-store sales and wider losses amidst a move to sell some of its business to combat liabilities and return to profitability. The company reported a 3.9% fall in same-store sales this quarter, compared with a drop of 11.9% in the first quarter, a positive sign. 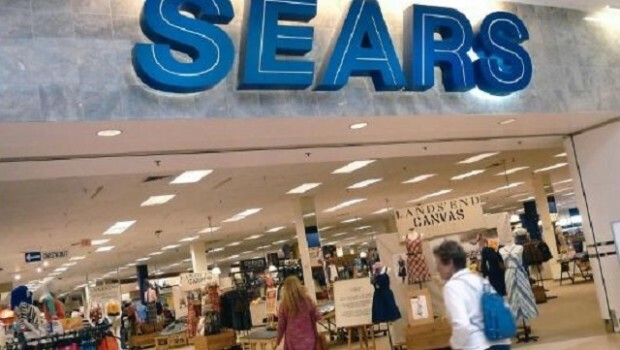 “Sears has closed hundreds of underperforming stores so its same-store sales should be much better than they have been as only their ‘stronger’ performing stores are in the mix,” said the president of Retail Metrics Inc Ken Perkins, according to Reuters. The company reported total quarterly revenues of $3.1bn, a 25% fall compared to a year earlier as it shut more stores due to declining foot traffic. The company said 149 stores would close in the second half of 2018. The company’s net loss widened to $508m in Q2, from $250m a year before.